"We write on behalf of the Town Council to thank you for your contribution to a successful project. To complete the build on time and within budget is an achievement in itself. But with the complications of the difficulties encountered and the unplanned changes necessary on the way it has been a fantastic achievement. We hope you are as pleased with the finished product as the Council is. It will provide a valuable asset to the Kesgrave Community and is a testament to all who were involved. The whole team has been a pleasure to work with. There has been a professional yet personal involvement by all concerned which we have both very much appreciated." "If we had to do the project again we would have no hesitation in awarding the contract to Mixbrow Construction." 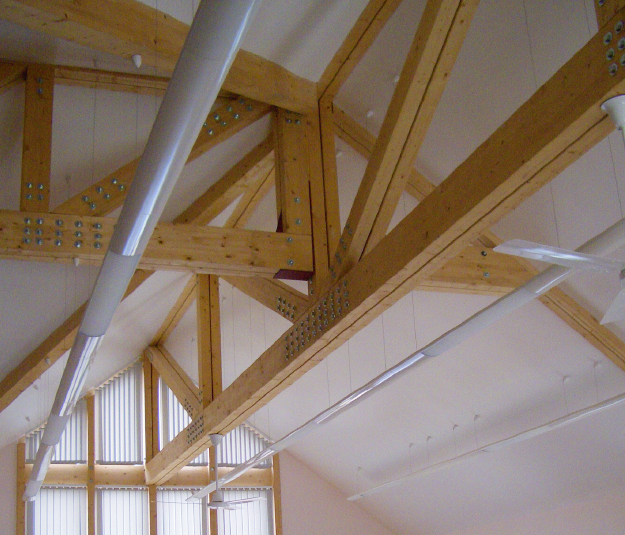 WE WERE DELIGHTED TO BE PRESENTED WITH A CRAFTSMANSHIP AWARD FROM THE SUFFOLK ASSOCIATION OF ARCHITECTS FOR THIS PROJECT. "Since you were recommended, your workforce has demonstrated a high level of professionalism that has been carried throughout the works. The building history presented a number of challenges; each has been approached with skill and accomplishment. This project was managed with a hands-on attitude, being practical, professional and efficient in all the good and bad times that this contract presented. I have been kept fully informed of all progress and of decisions required." 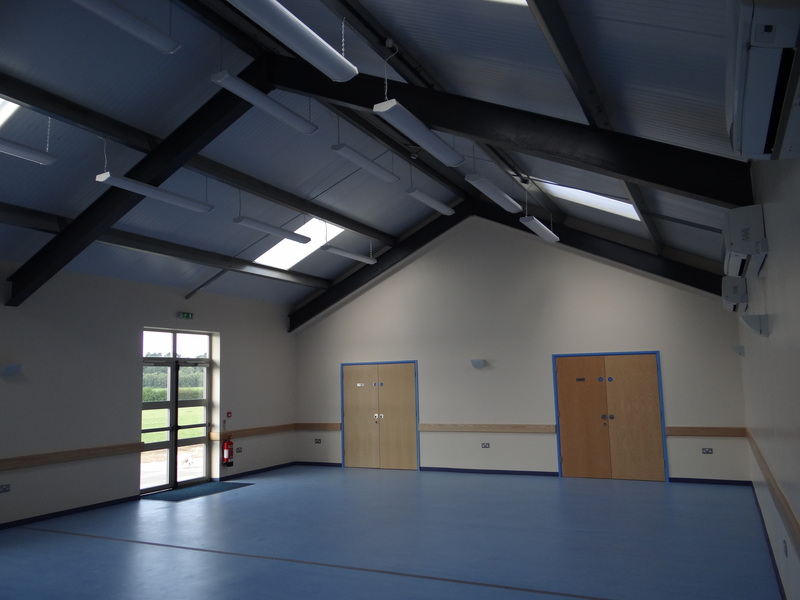 "We, the Trustees of the Kesgrave War Memorial Community Centre would like to take this opportunity to thank you all for the excellent job you have completed for us on upgrading our Sports pavilion. We thought your whole team carried out the whole project in a very professional and safe manner. We would like to give our special thanks to the site Foreman and his crew who, under sometimes very difficult circumstances, was always polite and helpful to our customers and staff as the build had to be carried out whilst still allowing the various sports to continue alongside.